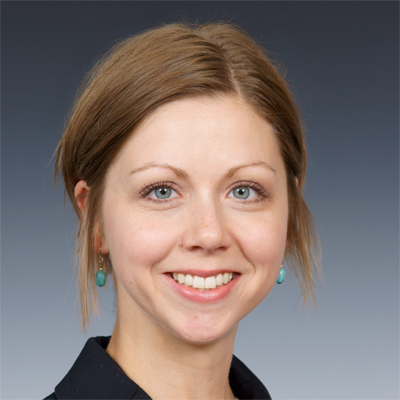 Amanda LaLonde, PT, DPT, GCS, received a Bachelor of Arts in Dance from the University of Wisconsin- Stevens Point in 2003, and is a 2008 graduate of the University of Wisconsin-Madison Program in Physical Therapy. In 2014, she earned her Transitional Doctor of Physical Therapy degree through The College of St. Scholastica. She is a Board Certified Geriatric Clinical Specialist through the American Board of Physical Therapy Specialists. 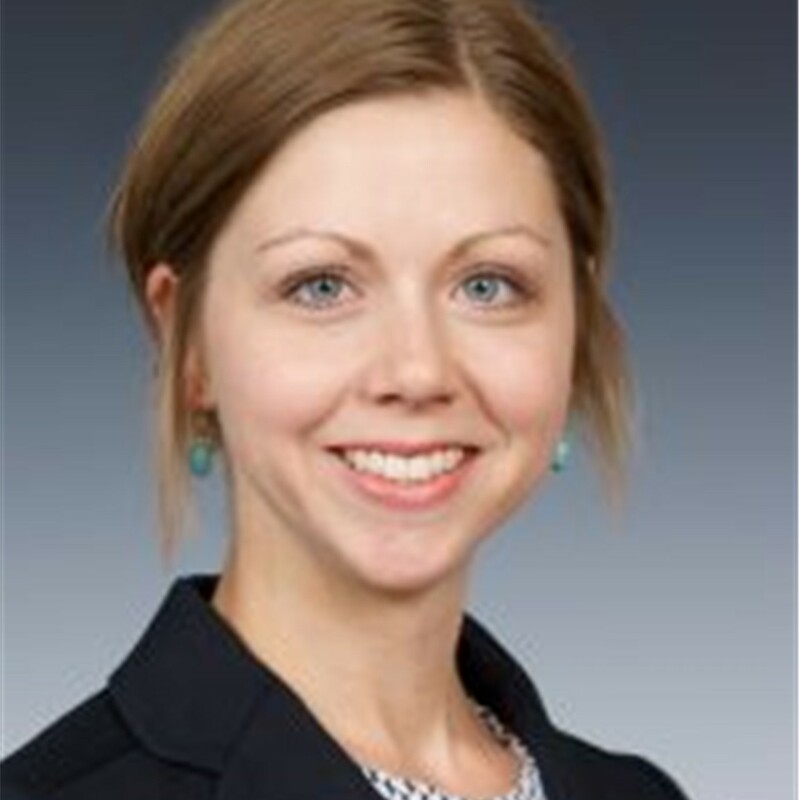 Amanda is the Director of Clinical Education and an Assistant Professor in the Program in Physical Therapy at the University of Minnesota. Shaped by her own experiences as a clinician, Amanda strives to ensure students reflect on the complex role of clinical practice; seeing beyond a diagnosis or treatment plan to truly engage with their clients. Amanda notes that value in interaction and appreciation of the human side of healthcare is as important as new technology and treatment approaches. Amanda LaLonde, PT, DPT, GCS shares an original poem that captures the feelings of frightened, defiant..
Amanda Lalonde’s clinical narrative reflects on the power of her patient’s resilience, and its impact on..